A sunny disco debut on Cascine to help you cope with this tedious winter. “I’ll always give it to you honest / I’ll always try to solve your every problem,” Kim Pflaum sings on the sincere "Sålka Gets Her Hopes Up", like the best friend and partner we all deserve. Yumi Zouma prefers the direct approach. There's no dancing around words and feelings on their debut EP – the sunny disco beats have that covered. The disses are disguised by breezy vocals and retro basslines; "You threw me and you screwed me and you fed me to the fishes / Like we've never been together and I'm only just a vision," Pflaum bites on "The Brae". The three friends behind Yumi Zouma are from New Zealand, and now are split between New York and Paris. This distance isn't reflected in the music, which holds onto the intimacy and ease of their friendship. Instead, the songs manage to feel like all three places at once: New York's disco heyday, Paris' romantic timelessness and New Zealand's island scenery. There are few things I welcome more than hearing disco's influence in new music. Last year brought us Rhye's sultry, soft pop record, and Yumi Zouma's EP takes the best grooves from Woman and lays a sunny shimmer over them. This dreamy disco pop will wash away the stresses of your day, as you take a mental break on a faraway beach with a citrusy cocktail (maybe even adorned with a mini umbrella) in hand. At a little under 15 minutes, Yumi Zouma's debut is a tropical taste of what's to come, with hopefully more tunes (fingers crossed for an LP) set to release near summertime. Until then, I'm going to harbor hair envy for their easy, breezy, beautiful cover girl. 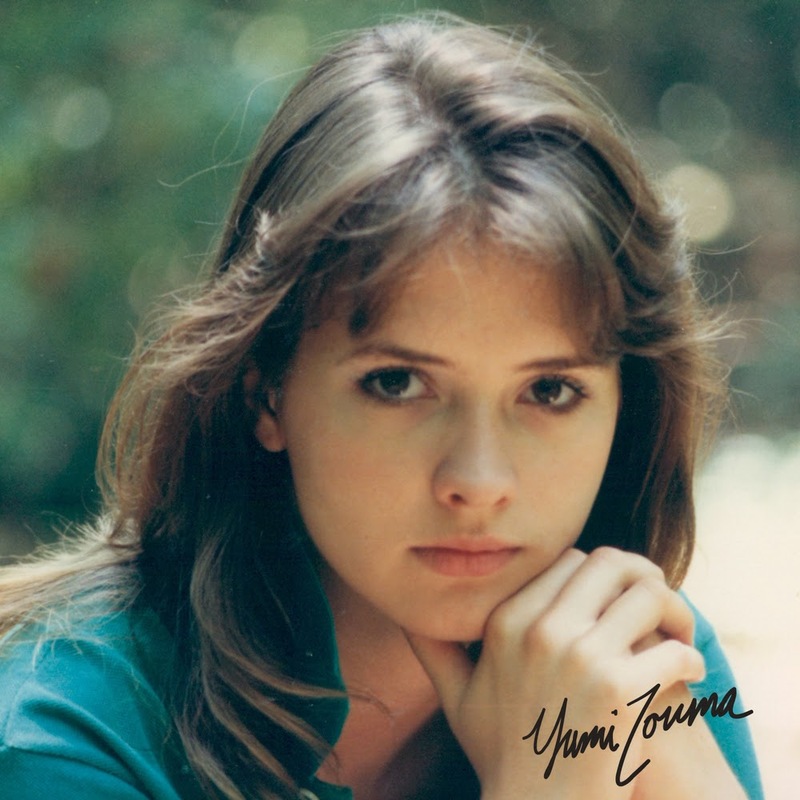 Listen to Yumi Zouma on Soundcloud.